I was curious what the color navy blue represented (if anything). 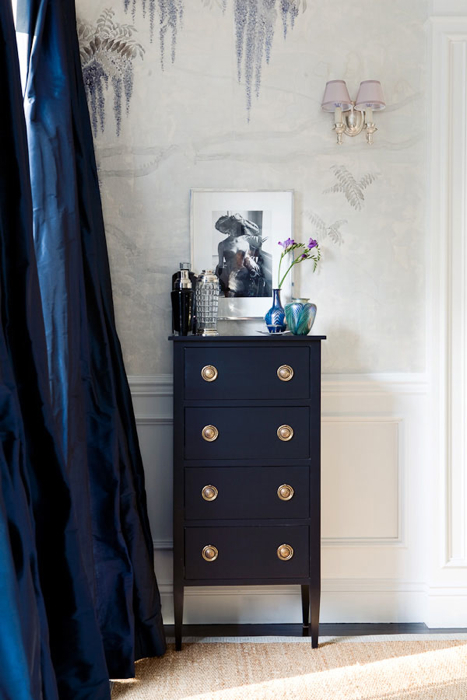 Here’s what I found out… In Feng Shui, navy blue is the color of intellect and wisdom. Well, there you go. That has me written all over it! ; ) This website says “People who wear dark blue are intelligent and self-reliant and take on a great deal of responsibility” and “Midnight blue has a sedative effect that promotes meditation and intuition”. What I got from all that is if you love navy blue, that means you are a wise, capable DIY-er with oodles of intelligence, who needs a nap in order to have quiet time and to maintain your psychic abilities. YEP! 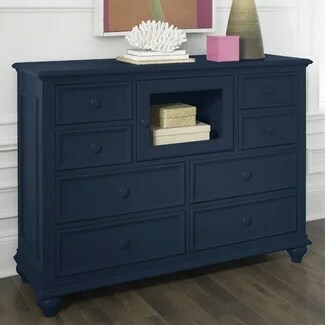 Posted in FYI (ideas & info) and tagged Blue, Color, color scheme, dark blue, DIY, Feng shui, Navy blue. Bookmark the permalink.